I’m building a new house in Toronto. I’ve been working in the interior design field for more than 15 years and have worked with many clients as they went through the process themselves. But no matter how many times I’ve done it, when it is your own home, it is just different. So, I decided to document the entire experience on my blog. My aim is to use my interior design perspective to explore many of the challenging decisions that arise when building a house. I’ll be updating the blog and adding new posts every week (and sometimes daily), so please check back regularly. 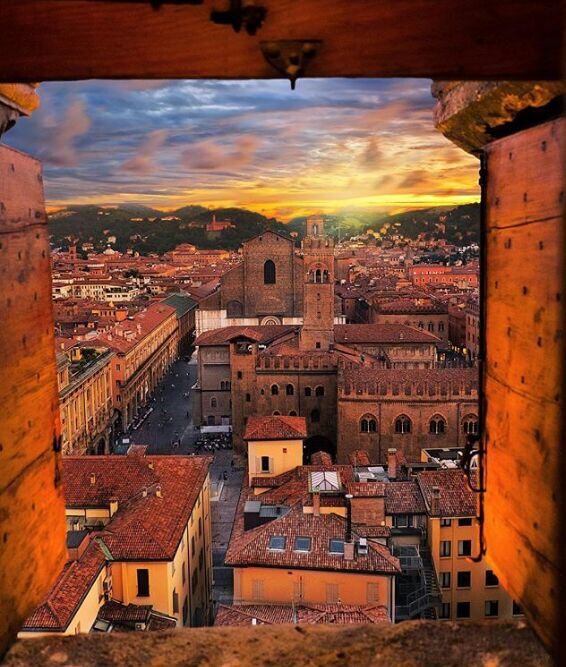 I was born and raised in Bologna, Italy. I have been profoundly influenced by the rich history of art and culture and the passion for life that pervade all aspects of life in Italy. I’ve also had opportunities to live and work in Tuscany, Milan and London England, but almost twenty years ago, I moved to Canada and Toronto is my home now. 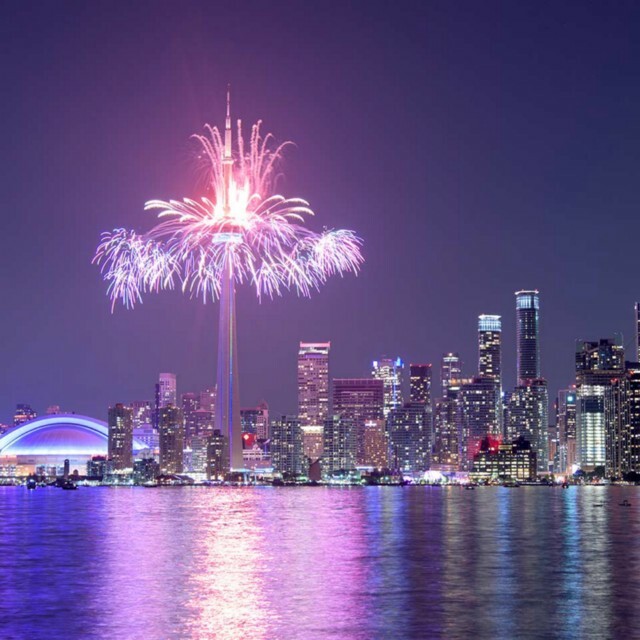 I love Toronto — it is an incredibly diverse and rapidly evolving city that is a wonderful place to live. I also love architecture and design — particularly the mix of the historical and the contemporary, which is everywhere in Italy. I know I’m biased but I think Italians have the best sense of design and style in the world! This passion led me to focus on interior design and I have made it my career for the last 15 plus years in Toronto. I run my own business — Monica Bussoli Interiors — and I work mostly with residential clientele. I see the good, the great, the bad, and the ugly, of a wide range of projects from small renovations to building new houses. So what happens if I’m doing something for me? I know which contractors and tradespeople I want to do the work, but building a home requires a wide range of trades, some of which I don’t regularly deal with (e.g., demolition/excavation contractors, foundation suppliers, etc.). But it seems that every step along the way has implications for how the house will turn out – both inside and out. How will I navigate the upcoming challenges to ensure that I get the result that meets my high expectations? 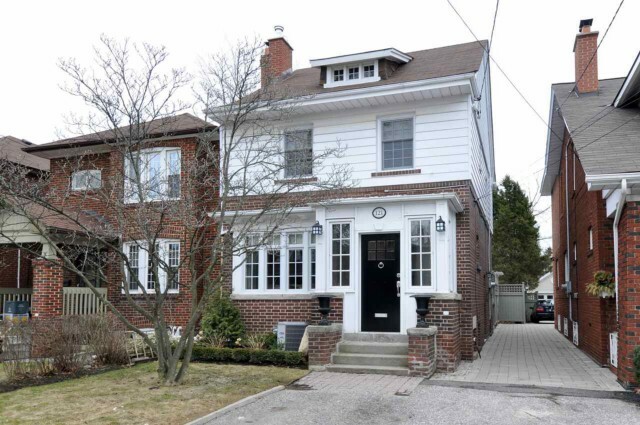 My husband and I bought a 100 year-old house in North Toronto about 5 years ago. For those of you who know Toronto, it’s in the Yonge and Lawrence area. It’s a great family-oriented area. But as with everything in Toronto’s real estate market, you have to pay a lot to get not so much. This house was liveable, had a magnolia tree in front, but needed lots of work. So when we bought the house, our intention was to do a major renovation. We went through the process of getting architectural plans prepared and a building permit from the city. It took more than two years, but we got everything lined up and were ready to proceed. But I was concerned. While in Italy, a 100 year-old home is considered contemporary, increasingly in Toronto, 100 year-old homes are looked at more for their property value and are being torn down with regularity. So after a lot of contemplation, we decided to abandon our renovation plan and start from scratch with the aim to demolish our old house and build a new one. We hired a new architect, went through the long process of acquiring a building permit for a new home, which requires more steps and resulted in numerous delays. It ultimately took another two years, but we finally got the building permit for the new house in April 2017! We anticipate that it will take about a year to build the house. So I will provide frequent updates with new entries as we progress through the various stages — where possible looking at some of the key challenges and decision points along the way. To view a list of my other blog posts, including others on building my new house in Toronto, please click here. ← New website and social media refresh!